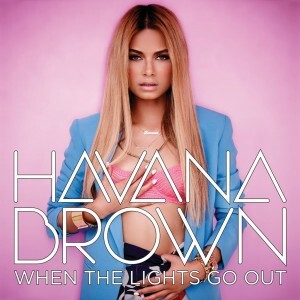 The Australian pop surprises just keep coming this week, with news that Havana Brown, who’s previously torn up the ARIA mainstream and club charts with her international smash ‘We Run The Night’, will release a brand new EP later this month. 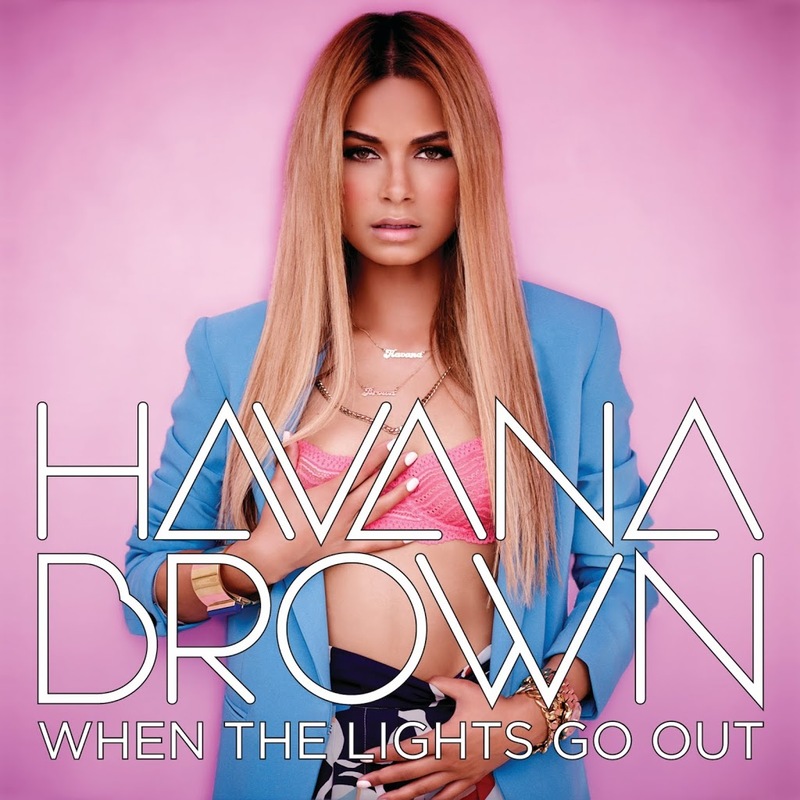 The five track EP release only popped up on Universal Music’s release schedule this week and is entitled ‘When The Lights Go Out’, but there’s no sign of a track on the EP with the same name. The ‘When The Lights Go Out’ EP will drop at retail digitally on Tuesday July 17 and physically on Friday July 20. Is there even a song called Wonderland (La Da Da Da Di) on the EP? Very excited for this one!